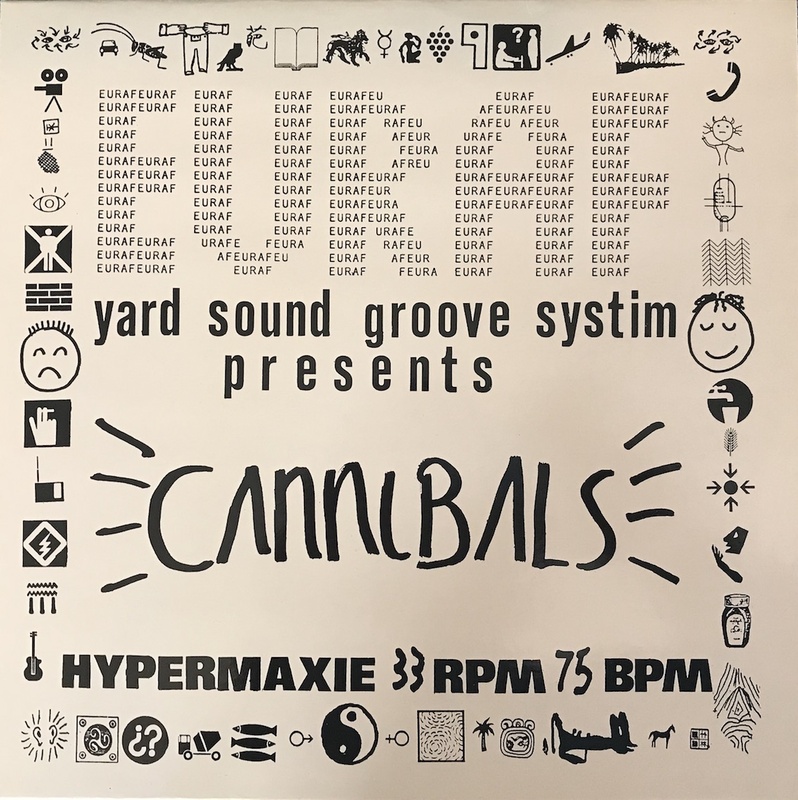 Unknown West Germany 's Dub ~ Synth Wave work by Euraf Yard Sound Große Systim. Is it a private press? I think that this label "Euraf" had published several works and everyone will come to like it, If around Liquid Liquid and ON-U.